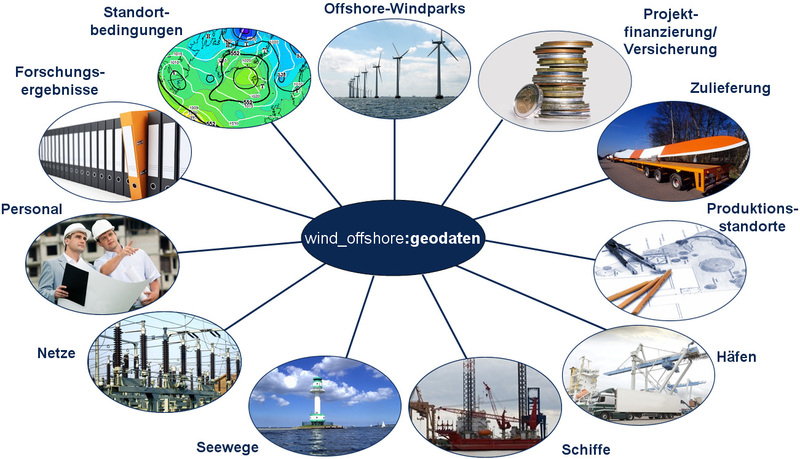 By the wind_offshore:geodata, wind research provides and individually edits data. It offers an extensive service portfolio in the field of GIS (geographic information system), assisting the client in taking decisions e.g. 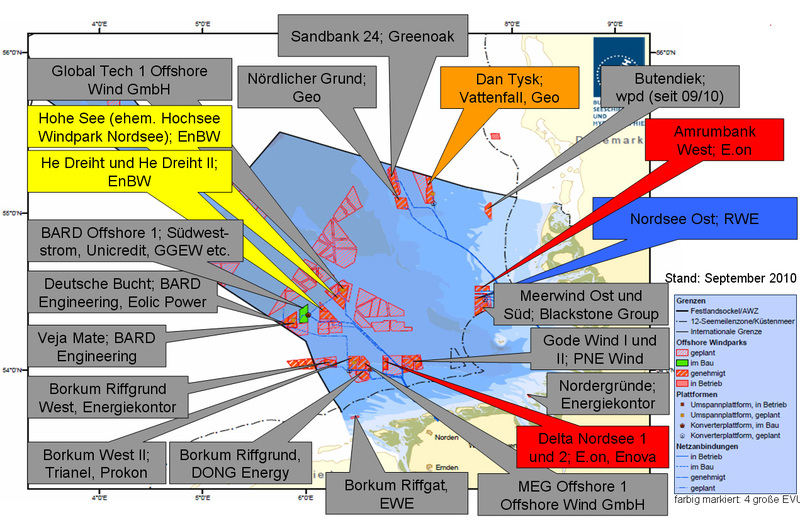 in the planning of offshore wind farms, choice of production sites, logistic concepts, and in the evaluation of wind farms. 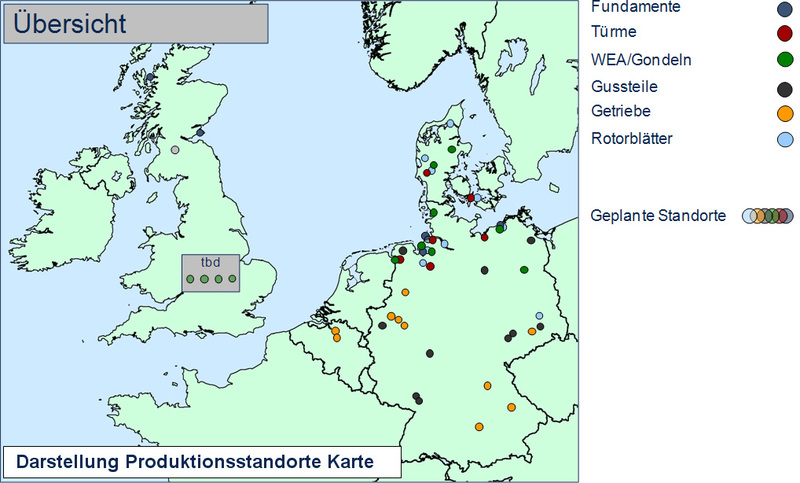 With a GIS, new potentials are discovered in a reliable way; this is why we use our wind_offshore:geodata.